If you have ever wanted to experience snow skiing or snowboarding and never had the opportunity, here is your chance! NEW ! Add the experience of a zip line course too! Include The Vordach ZipLinetour in your plans. Call now, space is limited and filling up! 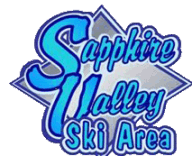 Come discover the fun and enjoy the slopes at Sapphire Valley Ski Resort in NC. Beginner lessons are included for either your choice of skiing or snowboarding. If you are an avid skier, take your skill up another level or try snowboarding! If skiing or boarding is not your thing, check out our snow tubing. 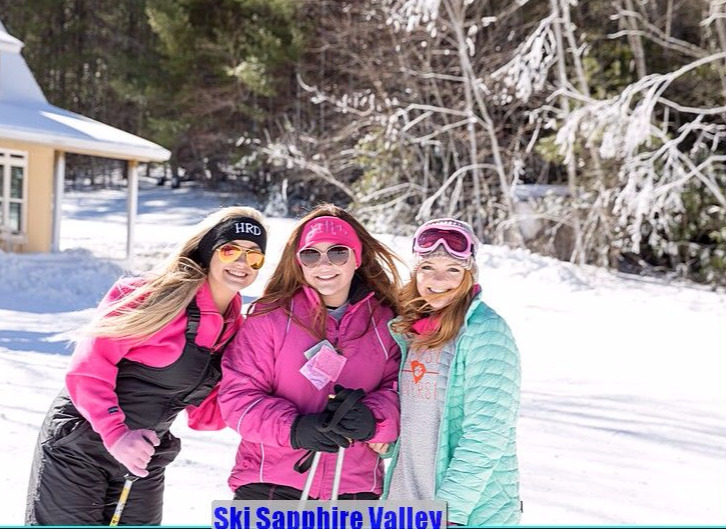 Join us for an exciting day on our slopes!